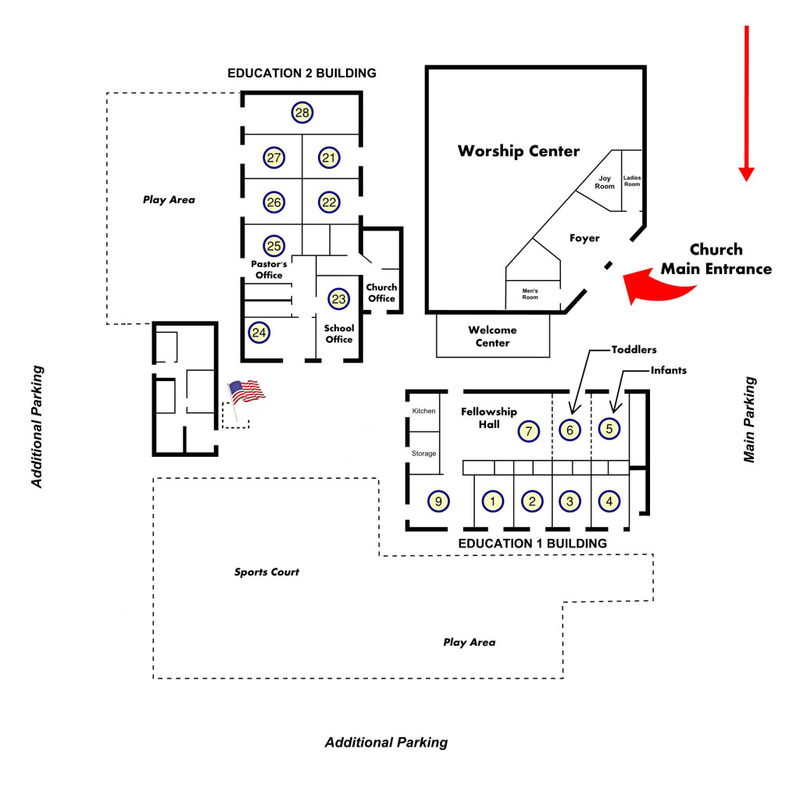 Location: ED-I building, first room facing the Worship Center. We are available to help care for young child while their parents attend Worship Service. We provide a safe place for children to play and learn about Jesus. We sing songs and provide a snack and a place to rest if the children need a nap.